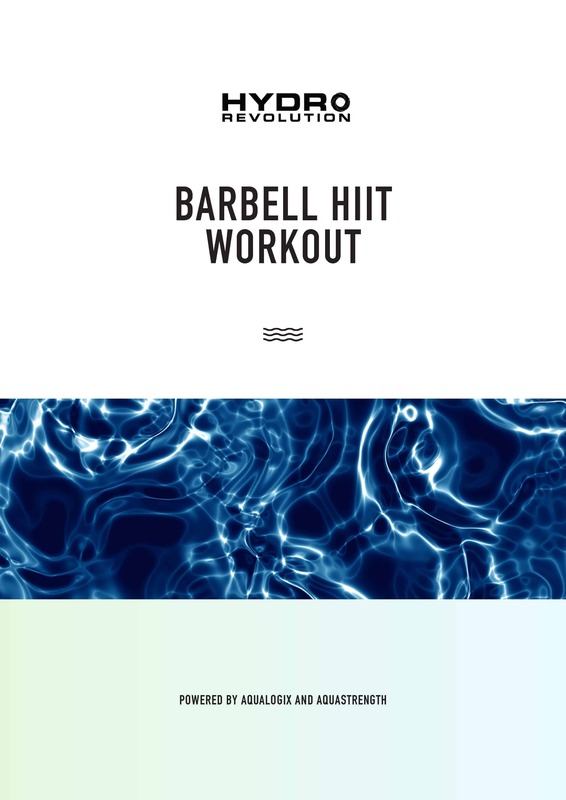 The Hydrorevolution Barbell HIIT Program has been designed to take your fitness to the next level! 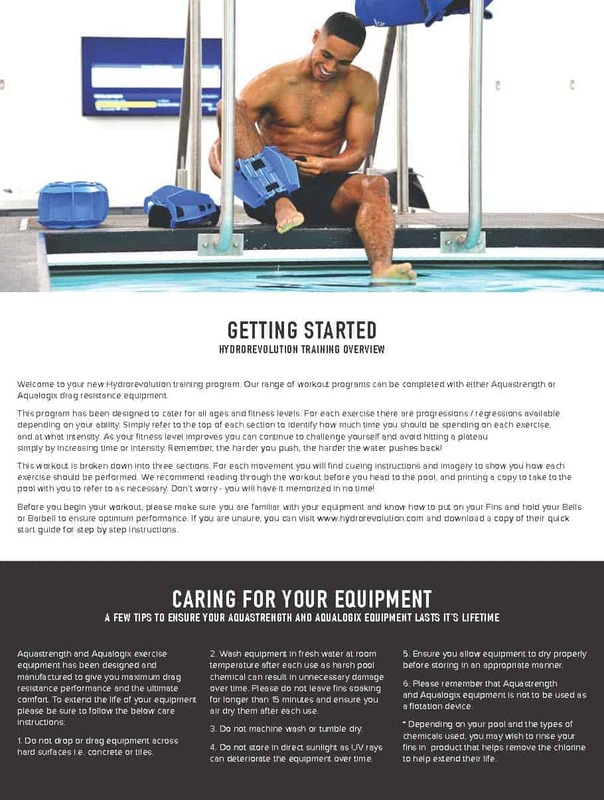 To complete this program you will need the Aquastrength Barbell and a pair of Aquastrength OR Aqualogix Lower Body Fins. 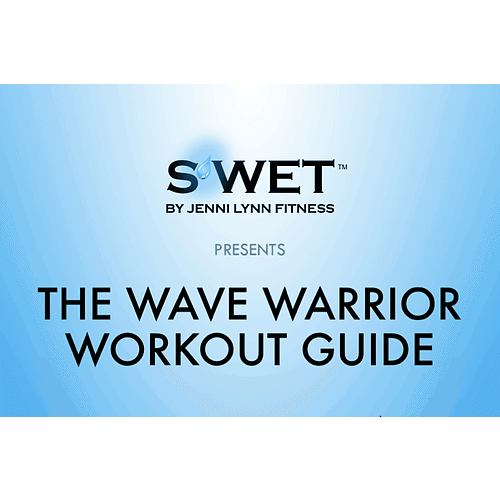 The workout consists of a dynamic warm up, followed by a strength and stability component which targets your entire body before finishing off with a dynamic warm down. 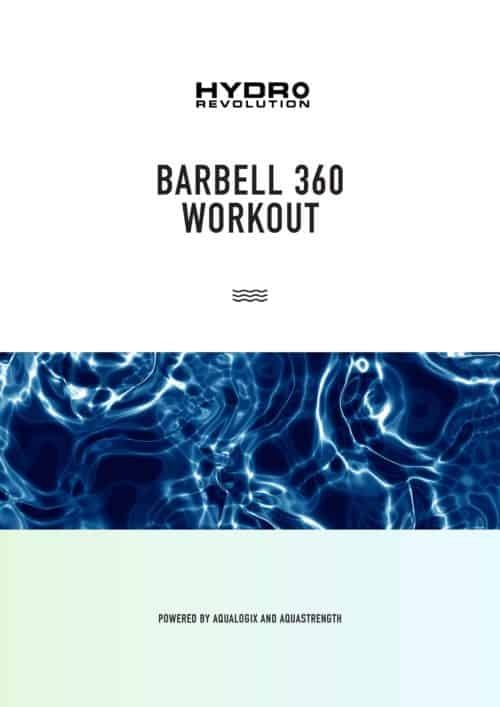 The exercises in this program will really challenge your overall stability, balance, coordination and movement patterns. 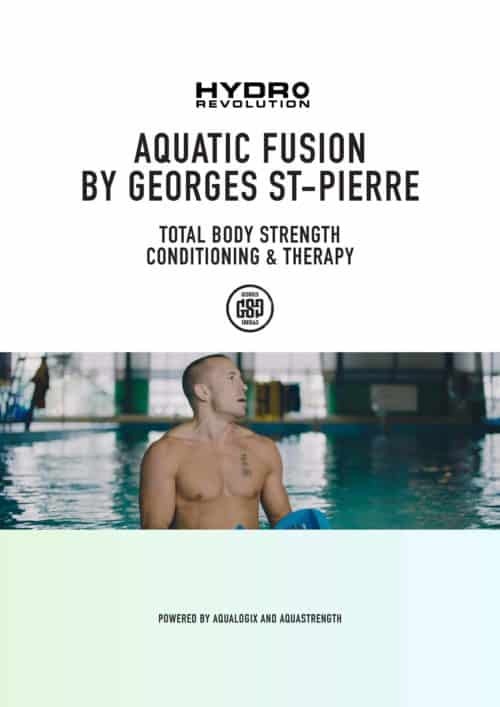 As with all Hydrorevolution programs the equipment allows you to customize the level of intensity at which you work and therefore tailor the workout to suit you regardless of your age or fitness level.